Who Needs Cold Remedy in the Summer? Read about our Special Promotion for Never Ending Plasma Energy Cold Relief! Why would anyone need cold remedies in the summer? Doesn’t every just get colds in the winter? Paul and I just returned from the G. Edward Griffin’s Red Pill Conference in Bozeman, Montana. One of the speakers there was coming down with a cold so we gave her some plasma water to help allay the cold. 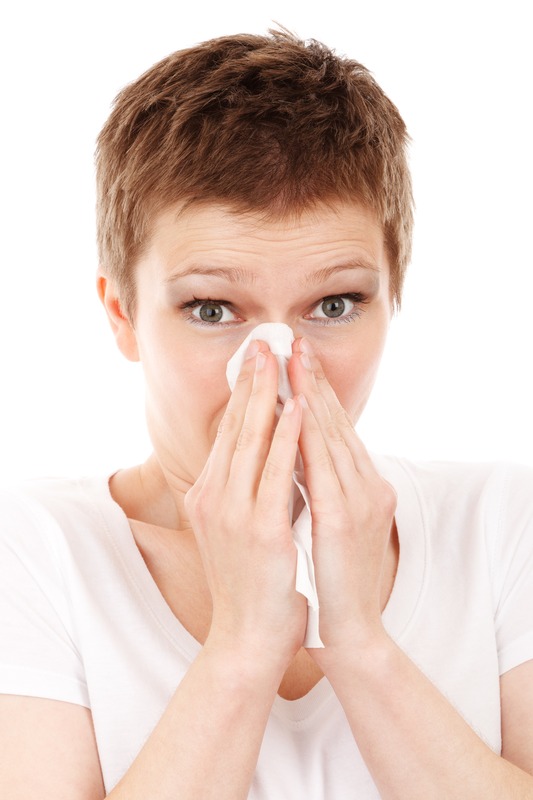 Anyone who travels by air is almost always going to return home with cold symptoms. Paul used to have a challange in the winter with colds as he takes immune suppressants due to a kidney transplant and those winter colds could really hang on. Last winter he formulated cold relief according to the information shared by Mehran Keshe, the molecular-atomic-nuclear-astro-plasmatic physicist who has developed all the plasma technology and research over the last 30+ years. Mr. Keshe offers his technology free to any one or any country willing to sign a Treaty of Peace that includes they will not use the technology for harmful purposes. After waiting for over two years for countries to accept his offer, he made his patented technology free to anyone around the world willing to take the time to study and learn. Last winter whenever Paul or I felt a cold coming on we just drank the plasma energy cold relief formula. Neither of us had cold symptoms that lasted more than a few hours. When we came back from the Red Pill Conference our friend Tracey had a sore throat. She was given a cold relief vial to charge her water and drank some after an hour or so. In the morning when she woke up the sore throat she’d had for over a week was gone. The charged water is suitable for any age group. Drink the charged water or add it to juice, milk, chicken soup or whatever. Put some of the water on a paper towel doubled over to the size of a lunch napkin. Let it dry completely and then cut it so that you have 1/4 as one part one and 3/4 as the part two. Wrap part one and part two into separate packages. Use a plastic baggie and then tape it shut with clear plastic packing tape. Put one on the front of your chest and one in a direct line on your back. Take some of the plasma water and add it to an extra laundry rinse to your clothes, your sheets and your towels and dry the clothes out of doors or in the dryer. Add a bandana or scarf to the laundry load that you can wear around your neck. The charged water is suitable for any age group. Our Never Ending Plasma Energy Cold Relief costs $57. The vial contains the liquid plasma from the GANS of CO2, CuO2, ZnO, CH3, hemoglobin, Amino Acid and Never Ending Plasma Energy Station water. It is never opened but it is placed in or on a large glass or plastic container without opening the vial. Either distilled or filtered water is added to the container. As you use the water from the container just add distilled or filtered water and let it charge over night and never run out of your supply of Never Ending Plasma Energy Cold Relief. From now until July 31st we will offer the special price of $27 on the Never Ending Plasma Energy Cold Relief. Here is how you will order this. Go to the shopping page and select Never Ending Plasma Energy Cold Relief. You will see the price is $27 from now until the end of July. Order today! There are weather and climate gurus who claim we will have an early and long winter. Take some time to read more about plasma energy solutions on our website. Be sure to read the testimonials!